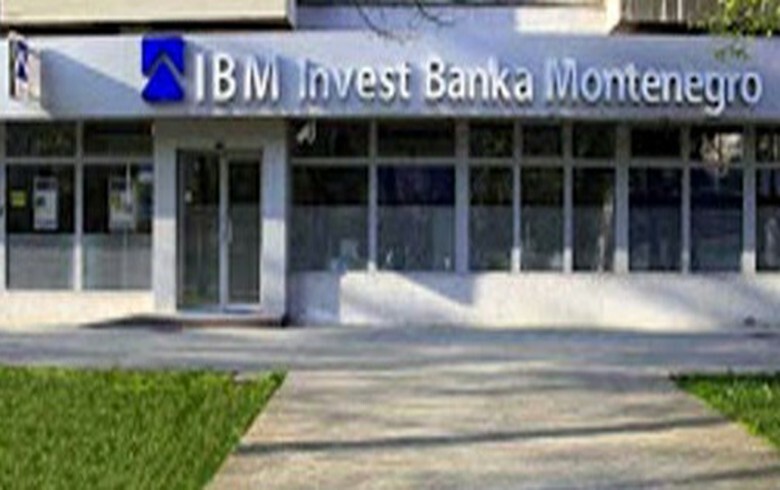 PODGORICA (Montenegro), January 28 (SeeNews) - Montenegro's Deposit Protection Fund (FZD) started the payment of guaranteed deposits to the eligible customers of insolvent Invest Banka [MNG:IBMN] on Monday, director Predrag Markovic said. "Clients need to come with their identity card or passport to one of the banks that make the payments. At the counter, they can take their money. For the legal entities, we published a notice what documents are needed," Markovic said in a video file posted on the website of Montenegrin public broadcaster RTCG. The fund will pay a total of 22.58 million euro ($25.76 million) to 2,730 depositors, including 2,340 individuals, at the branch offices of Societe Generale Montenegro, Hipotekarna Banka and NLB Banka, FZD said last week. Eligible depositors are entitled to the payment of their guaranteed deposits within a three-year period starting January 28. Montenegro's central bank placed Atlas Banka [MNG:ATBA] and Invest Banka under its temporary administration last month, citing their poor financial condition, after audit results showed that the capital of the two lenders did not meet the minimum risk requirements. A 45-day moratorium on all payments to depositors and other creditors by Atlas Banka and Invest Banka was imposed on December 10. The central bank said it earlier this month that it decided to revoke the banking licence of Invest Banka and launch bankruptcy proceedings against it, after the interim administrator found that the bank's financial position is negative, its solvency ratio is below one-quarter of the prescribed level and its liabilities exceed its assets. Invest Banka had a loan portfolio of 29.4 million euro and a deposit portfolio of 37.9 million euro at the end of September. The capital of the bank amounted to 5.6 million euro.